The Ocean Hunter Phantom Mask is a serious package at a serious price! The Ocean Hunter Phantom Mask has been designed with all of the dedicated features that you would expect when purchasing a premium expensive mask. This Ocean Hunter Phantom Mask is just the thing for the budget conscious spearo. 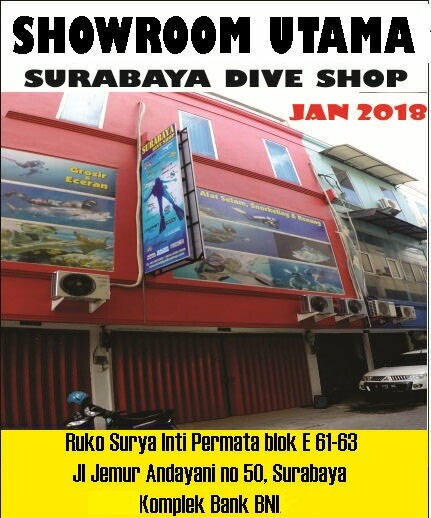 – Technopolymer Blade made of polypropylene composite construction which provide greater efficiency and powerful for all type of divers and freedivers. – Comfortable Thermoplastic rubber footpocket technology design with reinforced instep ensure high performance. – More flexible and lightweight design. – Two kind of rigidities–Flexible and Medium for choice. 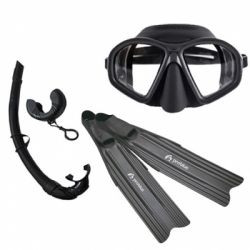 – Suitable for both Spearfishing and Freediving.